Professor Hattie has proven that effective feedback is the most important factor impacting on student progress. For the same reasons, effective feedback can also be a powerful tool for teacher’s professional development. Unlike simple feedback, effective feedback is developmental and encourages behaviour change. For feedback to be effective, it must be meaningful and personalised with one-off judgements avoided. The key to giving effective feedback isn’t how much time you dedicate to doing it, but the quality of the information that you give. The point of feedback is to give people information about their progress towards a goal. So, if your feedback is going to be effective it needs to have a clear connection to the learning or professional goal of the teacher. It must also let them know how close they are to achieving that goal and offer them the best next steps to take in order to achieve that goal. Any useful feedback involves not only a clear goal, but also tangible results related to the goal. For example, the goal could be for the teacher to increase student engagement. The tangible results related to the goal would be if students are highly attentive, somewhat attentive or inattentive to the teaching. Sometimes, even when the information is tangible and transparent, teachers don't get it, either because they don't look for it or because they are too busy performing to focus on the effects. For instance, new teachers are sometimes so busy concentrating on "teaching" that they fail to notice if students are listening or learning. That's why, in addition to feedback from coaches or other observers, video recordings can help them to see things that they may not notice as they teach. Effective feedback also provides actionable information. Therefore, comments like "Good job!" and "You did that wrong" are not feedback at all because they don't specify what the teacher should do more or less of next time. To be an effective coach you need to work hard to carefully observe and comment on what you see based on the teachers goals. Making sure you point out what went right as well as what didn’t work. There is a big difference between feedback and evaluation. Evaluation provides an assessment of someone's performance on a specific occasion, usually indicating whether they are effective or ineffective. Feedback, as mentioned earlier, provides teachers with ongoing information on how they are doing and how close they are to achieving their goals. 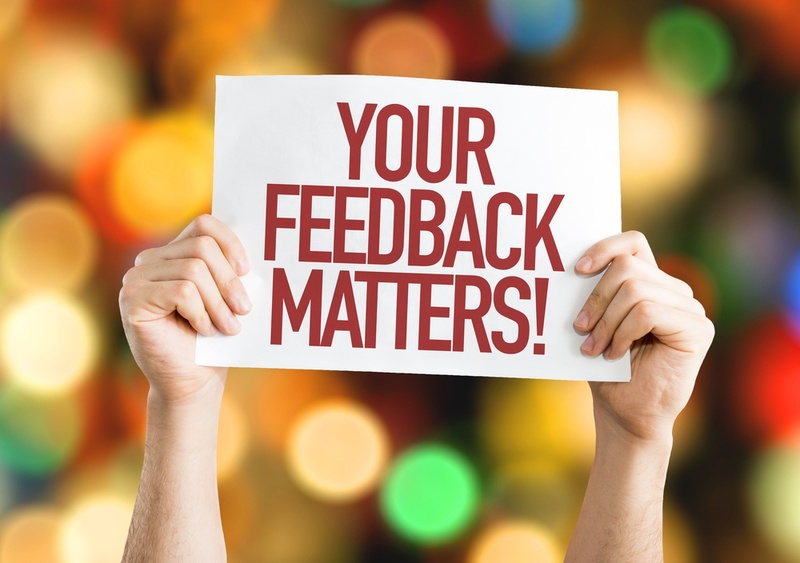 So, in order for feedback to be effective, you must give teachers feedback before they are evaluated so they have a chance to make adjustments to their practice and get closer to their goal. There is also a big difference between feedback and advice. Advice offers suggestions for improvement. Feedback on the other hand provides data on the teachers current performance. It points to specific actions or behaviors and the effect these have on the teacher reaching their goal. For a teacher to improve their practice they not only need to receive effective feedback, they also need opportunities to use it. So creating an ongoing coaching process is key. In addition, the more feedback a teacher can receive in real time, the better their teaching will be. 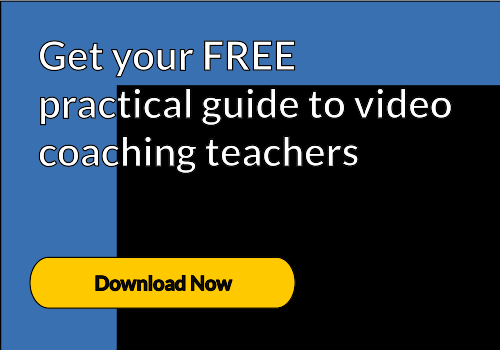 Live coaching is a proven technique to help teachers quickly and effectively embed new teaching strategies into their daily practice.